If you are hosting your wedding in one of Thailand’s private villas, make the most of the extra time you have to enjoy the location and the property by having your guests over early for some extra wedding day fun. Thanks to tropical temperatures, an increasing number of couples are heading to the Land of Smiles to celebrate their weddings in plush private villas. However, soaring temperatures mean that most couples opt to say their vows later in the day when the sun has passed its peak. Many couples now celebrate their special day by having guests arrive early to enjoy a range of entertainment and chill out options. After all, with fantastic facilities on offer, why not make the most of them? If you are planning to kick off the wedding formalities at around sunset, below are a few ideas on how you can entertain guests (and yourselves) before the main event. 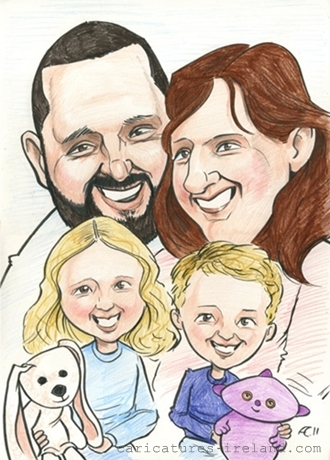 Hand drawn portraits or caricatures are a super-cute souvenir for wedding guests to take home. Not only do these postcard sized souvenirs make for a great reminder of a fantastic day, but they also serve as a fun form of entertainment on a sunny afternoon. With the help of your wedding planner, it is simple to source a professional sketcher or caricature artist on Thai islands like Koh Samui or Phuket. Kids can have their own cartoon-style caricatures done too, and mums and dads may even enjoy sitting for a fun family portrait with the little ones. One of the highlights of travelling to Thailand has to be the fantastic spa and massage treatments widely available throughout the Kingdom. Spoil your guests by setting up a foot massage corner in one of the villa’s spacious reception areas. With the help of your dedicated wedding planner, you can arrange for several masseuses to set up shop and treat your guests to the foot massage of a lifetime. This quirky form of ‘wedding entertainment’ is sure to go down well with everyone from the best man to your granny. Everyone wants to look their best on a wedding day, particularly with a photographer snapping shots every few seconds and loved ones updating their Instagram and Twitter every few minutes. 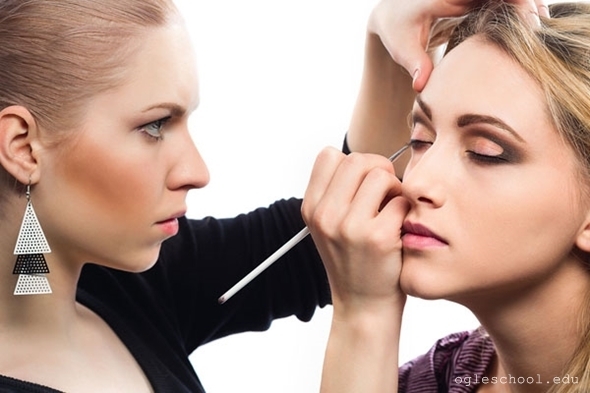 For ladies, humid tropical conditions can wreak havoc on a full face of makeup, which means it’s a good idea to have a professional makeup person on hand to do touch-ups throughout the day. A professional beautician will be able to tame hair windswept by the sea breeze, and do quick powder brush jobs so that you and your bridesmaids can take stunning selfies to your heart’s content. For wedding guests who like to be active; learning a little more about Thai culture may be a popular way to spend a fun afternoon at the wedding villa. If you are planning an explosive fire dance performance in the evening, why not have guests learn a few of the techniques in the afternoon? That way they will truly appreciate the strength and agility of the professional fire dancers later on. Beginners usually learn the moves without the fire, which is probably best under the blazing sun. Alternatively, if you are kicking off the proceedings with a tradition Thai drum procession, ask a few of the local dancers to come to the villa early and run guests through the basic steps. That way they can either join the pre-wedding parade or show off their new skills on the dancefloor after the ceremony. 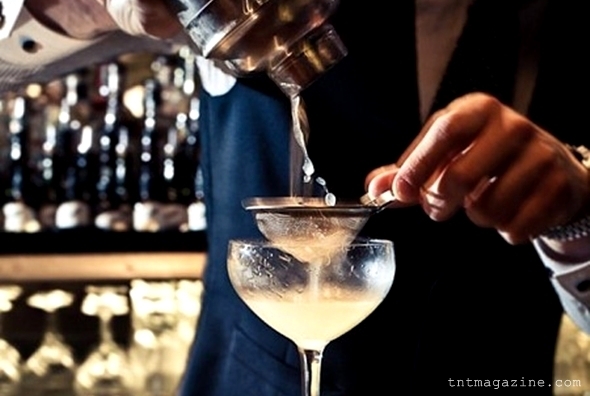 Everyone loves trying a delicious and refreshing new cocktail, particularly when it is created with all of your favourite ingredients. Wedding couples can hire a professional mixologist to set up a ‘Mix Your Own Drinks’ bar, at their villa so that guests can experiment with their favourite flavours and they don’t even have to be alcoholic ingredients if you don’t want guests getting tipsy too early. Your mixologist can also be on standby to explain which flavours fit together the best, and you could even ask him or her to create a special punch to mark the special occasion with… well… a punch.